Lights are like jewelry for your house: They sparkle! Not only does attractive, well-positioned lighting improve a home's look and feel, it raises your mood and makes you enjoy spending time where it matters most. 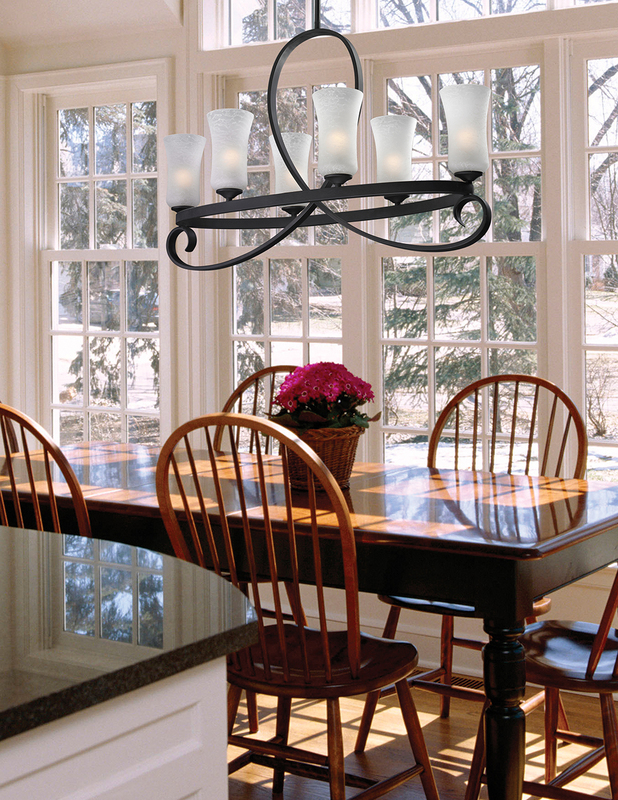 At Eldon Lighting, we believe that great lighting brightens lives as well as homes, and that's made us proud to serve homeowners in Durham and beyond for nearly a quarter of a century. At Eldon Lighting, we offer our customers practical lighting solutions in a welcoming, warm environment. In our large retail showroom in north Oshawa you'll discover a delightfully diverse range of illuminating choices, from modern to classic and from subtle to dazzling. We seek to find the best lighting fit for each individual who walks through our doors based on their unique tastes, home décor, particular needs and desired budget. To view a sample of the many types and brands of lighting available at Eldon Lighting, please click here. Subscribe and you'll be the first to know about sales, promotions and other lighting news. Important: In order to activate your subscription, check your email account (including your junk mail folder) for a confirmation email from MailChimp and follow its instructions. Thanks!